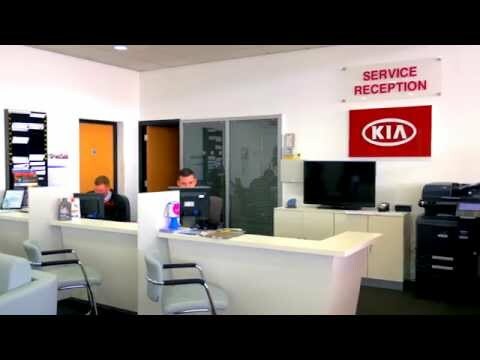 Charles Hurst Kia would like to introduce you to our team of fully qualified, manufacturer trained salesmen. With over 50 years combined experience you can be sure that you are being looked after by the experts. Why Purchase from a Franchised Dealer? 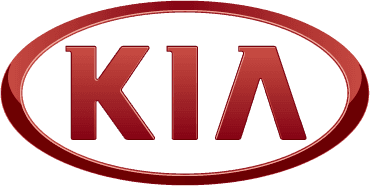 Call into Charles Hurst Kia today & we'll find the best car for you!